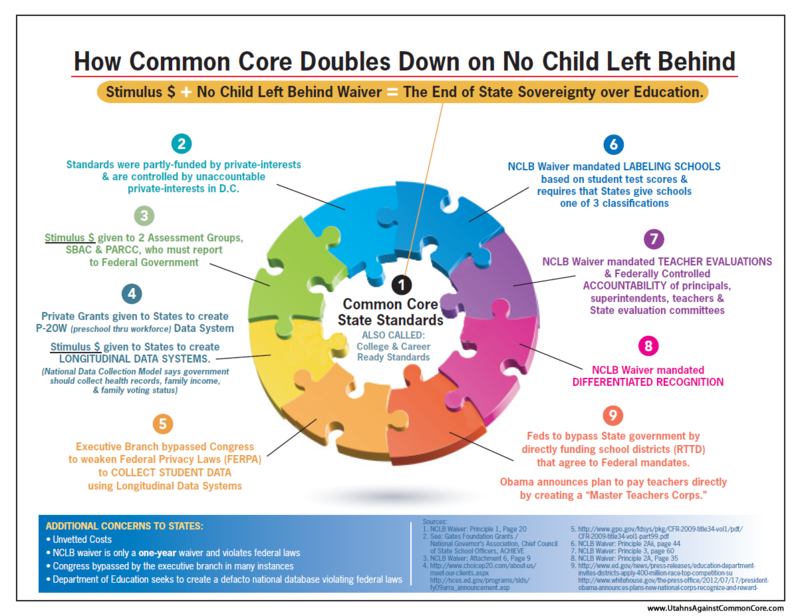 Missouri Education Watchdog: Mandated Behavioral Assessments for Connecticut Students? Homeschoolers Included? Mandated Behavioral Assessments for Connecticut Students? Homeschoolers Included? 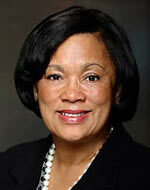 CT Senator Toni Harp introduces legislation for ALL children to undergo behavioral assessments. Home schoolers included. 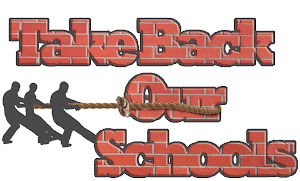 Do you think you can keep your children from government mandates if you home school? It is increasingly doubtful you can shield your children from having to submit to governmental data mining of their personal information, even if you don't have your child enrolled in public education. Government agencies want educational data as well as wanting to require information on your child's behavioral health. Watch out for this type of legislation in your state. No one has the right to force children to have psychological evaluations that are against the will of their parents and possibly unnecessary. This bill may violate Connecticut's HIPAA privacy law. What does the government intend to do with these assessments? If a child gets a "bad" assessment, the state is empowered to do...what, exactly? What will the test be? How will it be administered? These and other questions remain unanswered by S.B. 374. 1) Use our Grassroots Action Center to send an e-mail directly to your state senator and state representative by clicking on the link at the bottom of this message (then click "take action" at the bottom of the next screen). We have provided some basic points, but please either put the message in your own words or add a brief introduction and conclusion! Personalized and polite messages have a much greater impact. Let our legislators know that you oppose any bill that forces children to be "assessed" without their parents' permission. 2) Attend the public hearing and testify against S.B. 374. The Public Health Committee will hold a public hearing on Friday, March 8, 2013 at 11:00 A.M. at Beckham Hall, Wesleyan University, 55 Wyllys Avenue, Middletown. The Committee is accepting electronic testimony via email at phc.testimony@cga.ct.gov. Please submit electronic testimony no later than 5:00 P.M. on Thursday, March 7, 2013. If you are unable to submit electronic testimony, please submit 10 copies of written testimony at the time of sign-up. Sign-up for the hearing will begin at 9:00 A.M. on the Second Floor of Beckham Hall. The first hour of the hearing is reserved for Legislators, Constitutional Officers, State Agency Heads and Chief Elected Municipal Officials. Speakers will be limited to three minutes of testimony. 3) Click here to donate to the Family Institute of Connecticut Action. 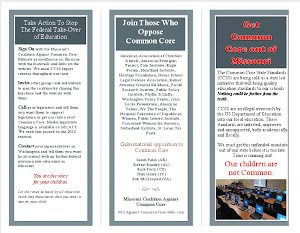 FIC Action, the lobbying arm of Connecticut's pro-family movement, is your eyes and ears at the state Capitol. Your support allows us to continue to be your voice for faith and family. 4) Forward this message to every like-minded state resident you know and ask them to do likewise. We need as much support as possible to protect our children from unwanted state-mandated "assessments." Thank you for making your voice heard in the fight to protect parental rights in Connecticut. Senator Harp said she is particularly eager to follow-up on one of President Obama’s recommendations with regard to enhanced delivery of mental health services: renewed focus on adolescents and providing for them access to the specific resources they need. So some random person and a test will be chosen to access the health of my child...the child I spend everyday with, they child they will meet for the first time through a scantron test result...which means my child would not meet a health professional, just take a test produced by a huge company. The results get spit out of a computer and will only be shared with the parents--not the school or anyone else. So the parent raising the troubled teen, will get the results and do what? Of course, this will take a school period to do, if the kids do it...but what if it's the teachers who haveto fill one out on each kid...which means less time to prepare for other standardized tests, which means we'll probably have to add time to the school year! I fill these out all the time for kids...has never changed a thing. Just paperwork necessary to jump through another hoop.